Jordan Brand added an interesting model to their original lineup for the month of August after releasing a new colourway of the Air Jordan 11 Retro Low that is currently making waves in the market right now. 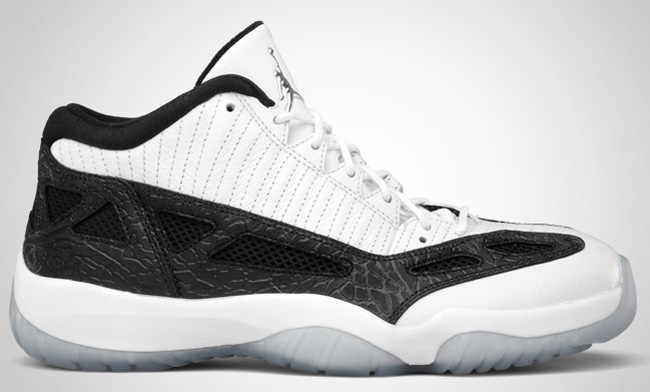 The Air Jordan 11 Retro Low, which previously turned sneakerheads around before, was released in White/Metallic Silver – Black colourway, which is very simple in style but is very elegant and obviously durable. So if you are looking for a shoe that you can wear on and off the court, the new Air Jordan 11 Retro Low should be on top of your list!